Video games are good for the brain – study says? Is it true, have all my years of playing video games paid off, said the old man sitting in front of his game console and TV. Have I been wasting my time reading books, improving my mind, to find out that “Mom” was wrong, video games are not rotting my brain? I beg to differ. First you have to understand – I Love video games. So trust me when I say: video games do not make you smart. Especially if you’re the kind of player [ as most are ] that buys the cheat code books or sees YouTube videos to every game they’ve played. In fact, I believe that games have been dumb down a bit in order to become more popular. In my book I believe there are only a few games that truly are good for the brain and improve your brain skills. These games are Monopoly, Scrabble, but best of all – the game of Chess. But go ahead, read the article below, and read up on why I believe Chess is the best game for you and your children to play [ as far as building brain power goes ]. I will agree with the studies, there are some good for the brain benefits to playing video games. There are a lot of reasons why chess is great for the brain. 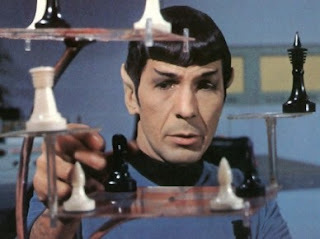 Chess in my opinion is a game of strategy, decision making, fact checking and even requires the ability to bluff. Believe it or not you have to not only read the moves but also the person making the moves. It creates an opportunity for children who are learning the game to think outside the box. I once explain to a student who was in the school chess club that the reason I won our game was because I was willing to sacrifice several pieces in order to set him up for the fatal blow. The concept of sacrifice went over his head, but he soon understood the idea. Chess is called the thinking person’s game because you have to think about every move you make and that of your opponents as well. You have to form a plan, remember the plan, be willing to change and formulate a new strategy in order to win. To top that all off, you have to remember where all the pieces are or need to be. If you happen to forget to make one step in your “strategically planned” moves, you may lose a vital piece or the entire game. It’s a game that requires thought, brain power, and like any muscle – the more you use it, the stronger it gets. Let’s show some actual studies that prove that video games are good for the brain – I will keep it brief. In a 1973-74 Zaire study conducted by Dr. Albert Frank, employing 92 students, age 16-18, the chess-playing experimental group showed a significant advancement in spatial, numerical and administrative-directional abilities, along with verbal aptitudes, compared to the control group. The improvements held true regardless of the final chess skill level attained. 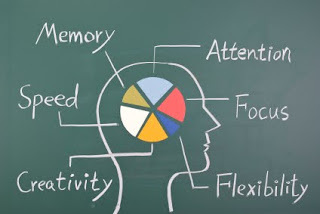 The 1979-1983 Venezuela “Learning to Think Project,” which trained 100,000 teachers to teach thinking skills and involved a sample of 4,266 second grade students, reached a general conclusion that chess, methodologically taught, is an incentive system sufficient to accelerate the increase of IQ in elementary age children of both sexes at all socio-economic levels. So yes, I love video games. I became enthralled with video games the first time I sat down to play “The Legend of Zelda”. The game required you not only to kill the enemy but to solve puzzles, accumulate clues and more. Yes, I love video games – But no, I do not believe they help the brain – at least not most of today’s video games. I play video games for fun – I teach my children chess to improve their mind. BBC – Why video games may be good for you. In November 2012, scientists at The University of Texas Medical Branch at Galveston conducted an experiment in which high school gamers, college gamers and medical residents competed to see who could perform better virtual surgery. The players completed a series of tasks on a device that replicated real surgeries and measured skills in 32 different categories, such as hand-eye coordination, pressure on the controls and timing. 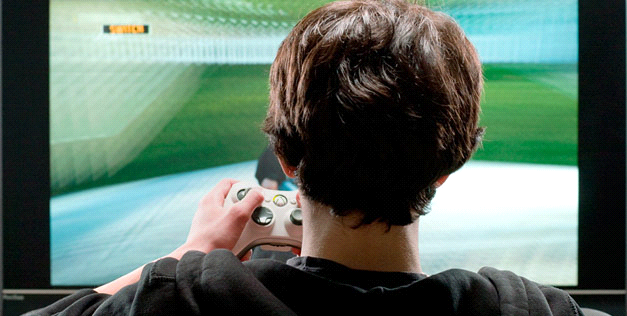 Read more on video games good for the brain at Huffington Post.